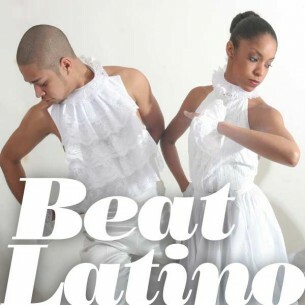 This week Beat Latino celebrates Black History Month and the Afro Latinx experience, sharing amazing music about being an AfroLatinx, by AfroLatinx. Here’s to recognizing and valuing the immense gift of Africa to the Americas, in every realm including the musical arts. Enjoy ritmos negros de las Américas!